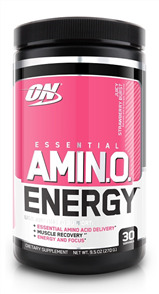 Optimum Nutrition Amino Energy Sparkling RTD is a combination of 5 grams of Amino Acids, 100 Milligrams Of Caffeine, and Electrolytes to support performance, endurance and active living. 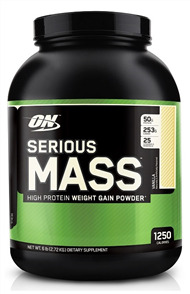 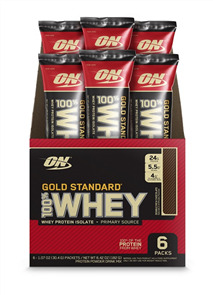 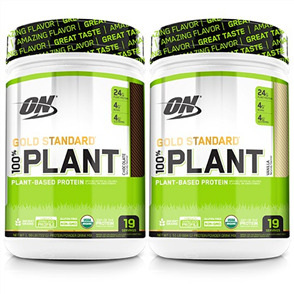 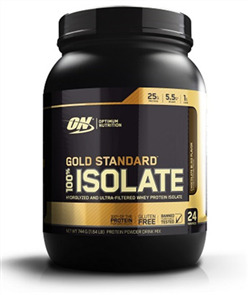 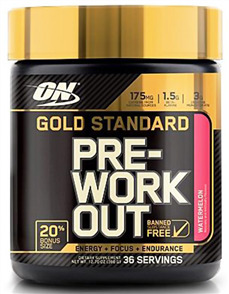 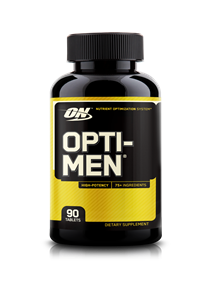 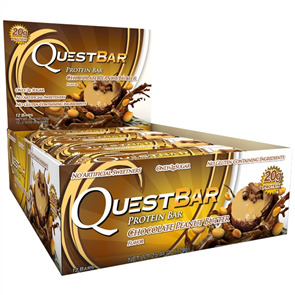 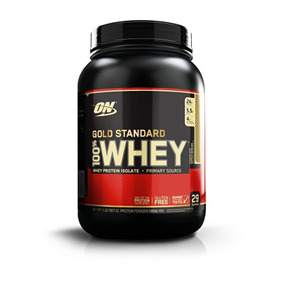 Supports everyday performance and goals. 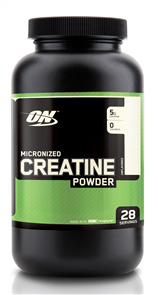 Replaces electrolytes lost in sweat during exercise. 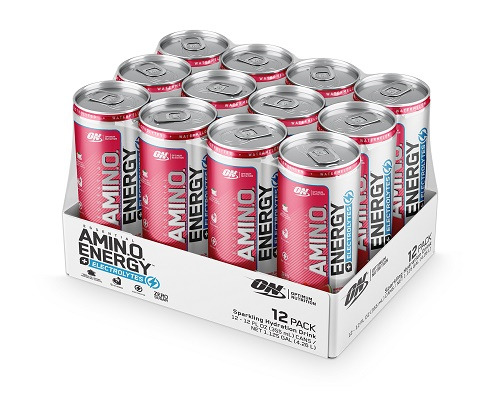 Contains 100mg of caffeine from natural sources.